Why attend the Factory of the Future Roadshow? 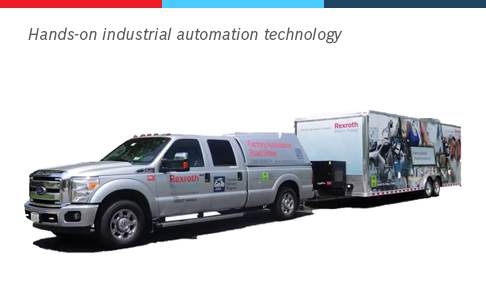 You will meet Bosch Rexroth automation experts, experience live automation and software demos and discuss how Bosch Rexroth can help you find an automation solution that works for you. 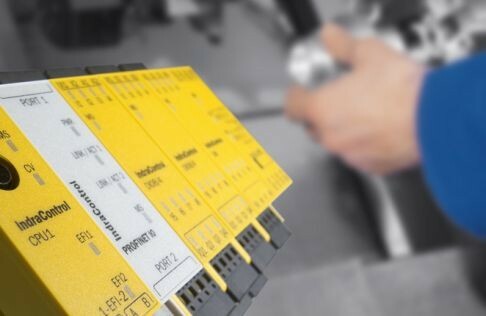 Rexroth automation experts are happy to address your challenges and to consult with you on how to achieve productivity gains, increase shop floor safety and improve energy efficiency. 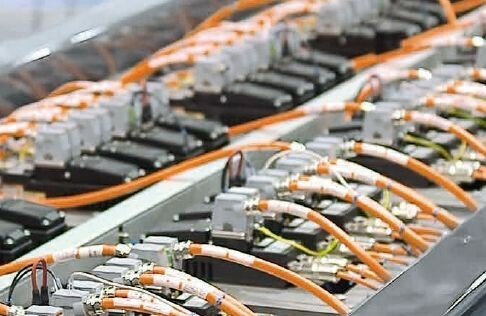 Cabinet-free drive technology enables machine manufacturers to integrate all electric drive components directly into the machine - reducing machine footprint while maximizing flexibility. Learn about practical ways to apply safety technology for enhanced safety and shop floor efficiency. Maximize machine output and achieve full transparency of your manufacturing value stream. 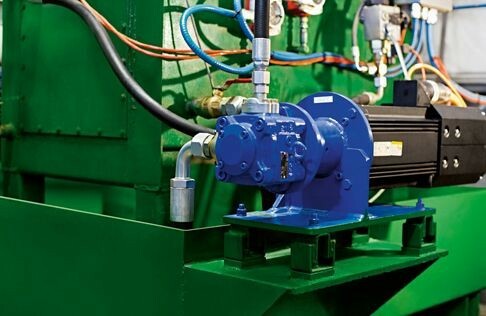 Leverage the benefits of hydraulic power without sacrificing system efficiencies and noise reduction. 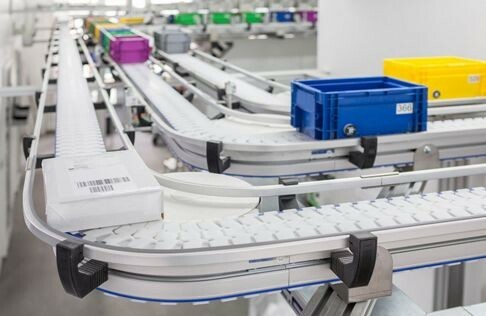 Automate assembly & handling applications with greater ease, speed and efficiency. Download our Roadshow prospectus for a full list of showcased technologies. Experience the latest in automation technology live. Learn how to unlock the potential of the IoT in factory automation. 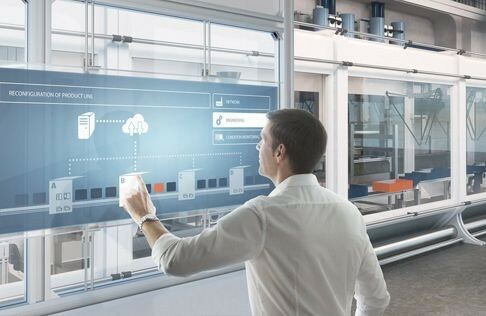 Explore how Rexroth is empowering the Factory of the Future.